Dudley CCG needed to build a platform that not only analysed data but allowed access to multiple audiences. 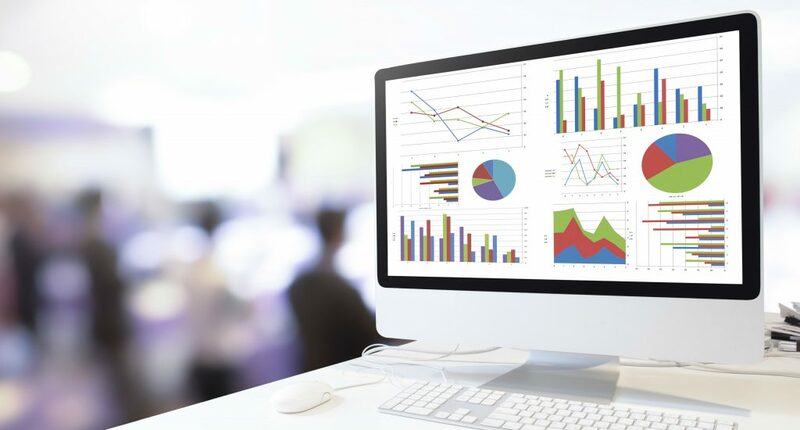 A secure, but easily scalable SAS analytics tool was the answer. The new platform utilised SAS visual analytics for reporting and model building. In addition, AWS WAF enabled secure access for public use. Load balancing was dealt with by Amazon Cloudfront. The VPC and SAS EC2 server was built using Cloudformation along with Ansible for deploying SAS Visual Analytics. Within 2 weeks, the BIU Platform was built and integrated with Dudley CCG’s existing systems. This gave them a secure, scalable, group wide platform to host public and internal facing reports. New reports and subsequent data migrations were completed with the next 4 months. Alscient have used this fast build technique with many of our clients. The method allows results quickly, enabling multiple stakeholders to see the many benefits for future projects.